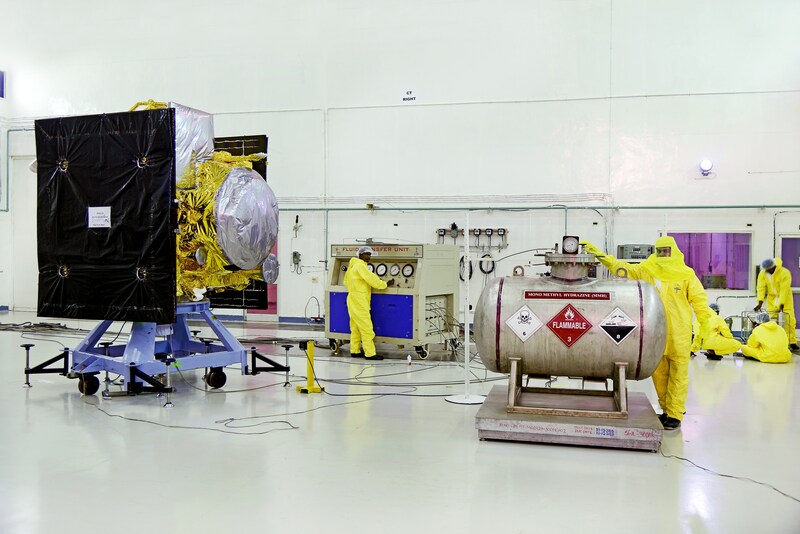 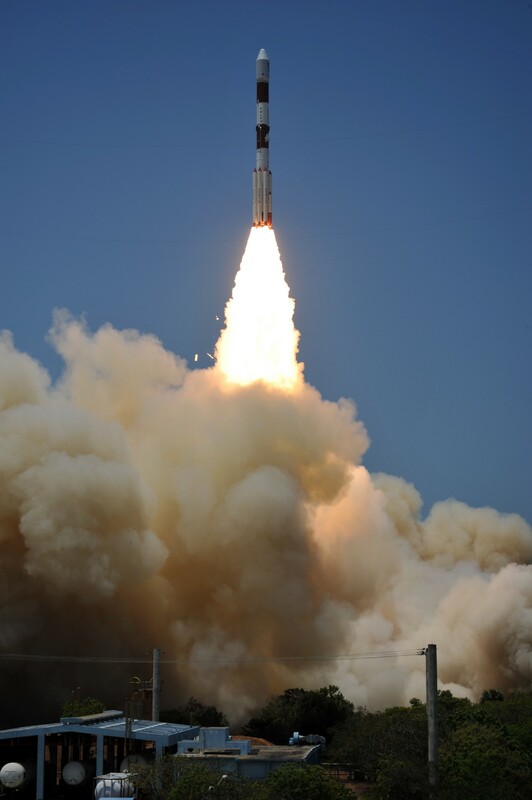 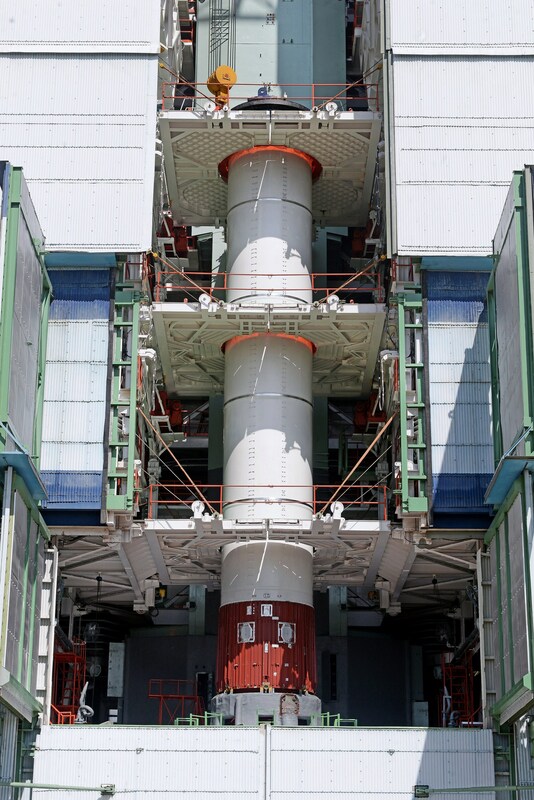 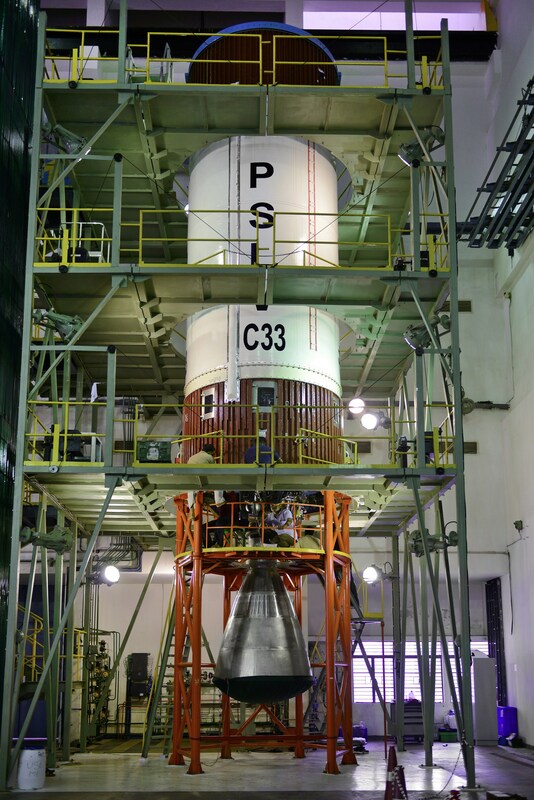 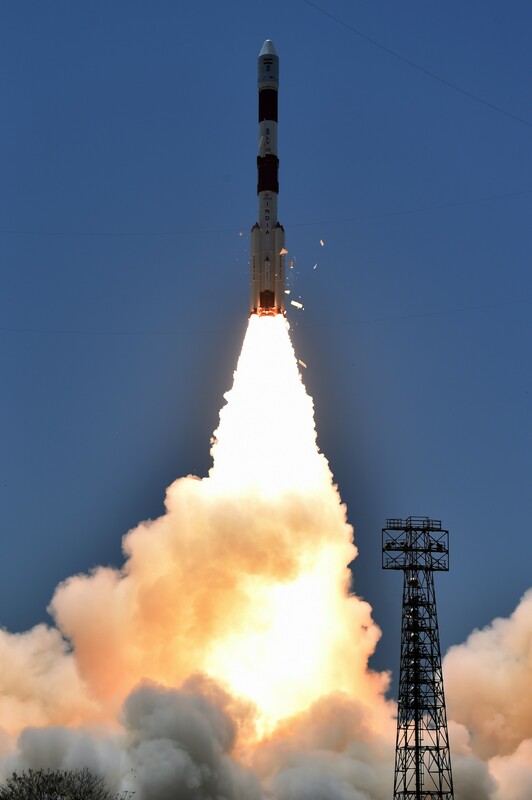 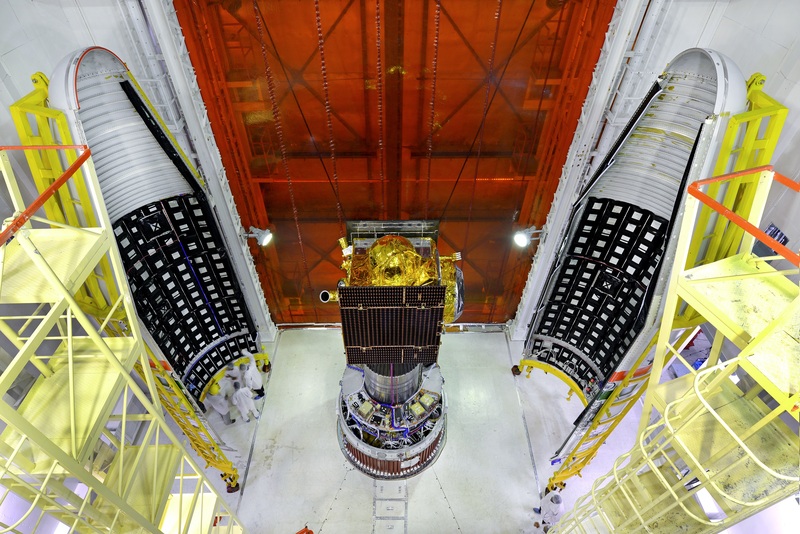 Third LAM firing of IRNSS-1G, for 1609sec has been successfully completed on 01.05.2016 starting from 06:59:07 hr IST. 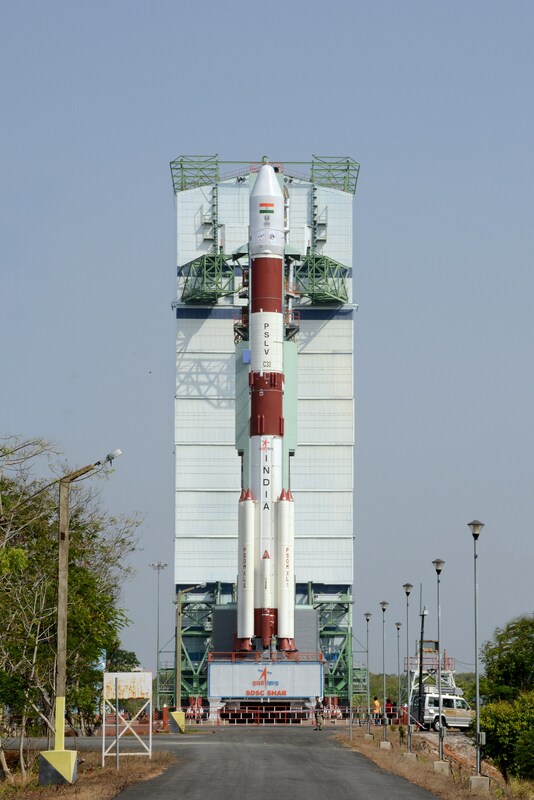 Mission Director has authorised Vehicle Director for launch. 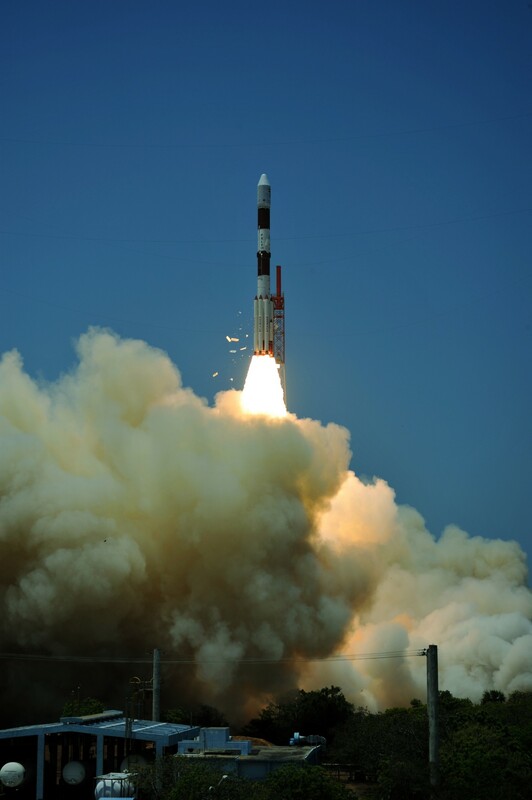 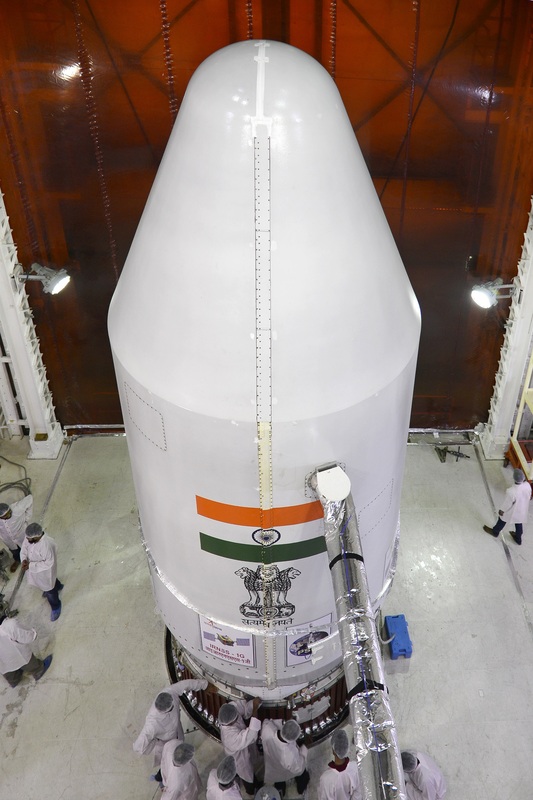 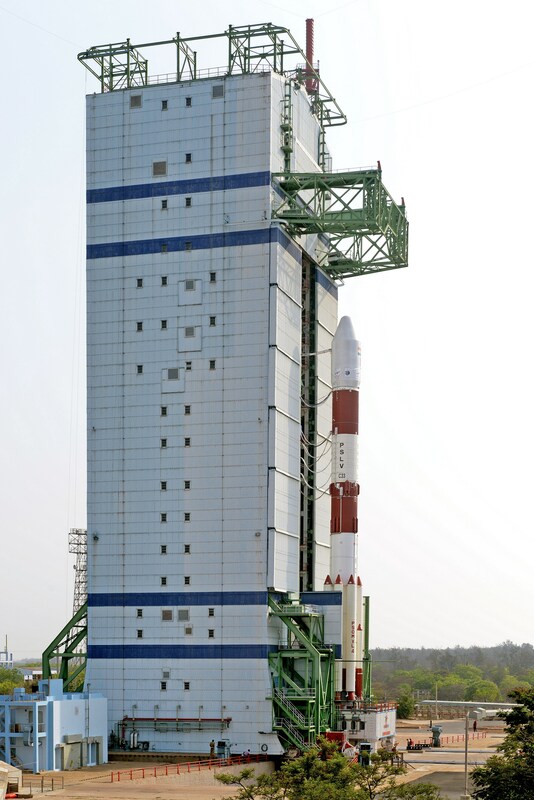 Automatic Launch Sequence (ALS) program initiation authorised by Vehicle Director and ALS started for launch at 12:38 hrs IST.